Now that the lid has well and truly been lifted on Super Smash Bros Ultimate, we can start taking a more detailed look at some of its features. The headline feature is, of course, that every single character from Smash Bros. history will return for Super Smash Bros. Ultimate. This means that there are a staggering 74 characters to contend with, many of which have received pretty significant changes since the last game. 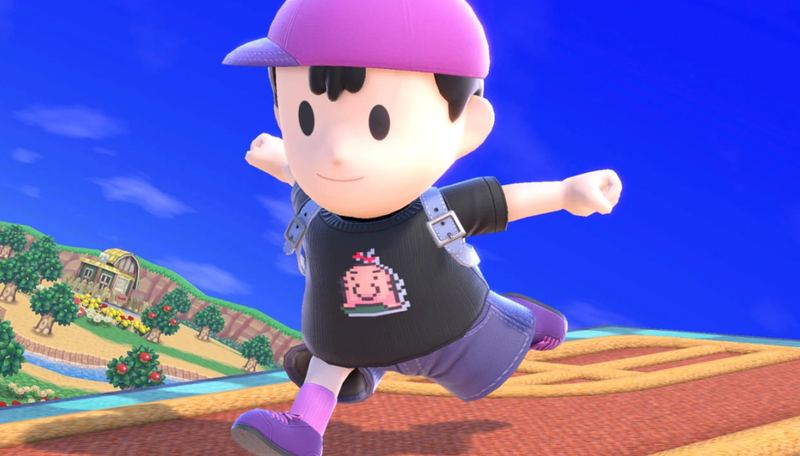 In this Super Smash Bros Ultimate Ness Guide, we’ll be taking a look at the Earthbound character, and seeing what has changed, what has remained the same, and what we can expect from Ness' Moves set and his final smash. Ness, the main protagonist in Earthbound, is back once again for Super Smash Bros Ultimate. He has seen a number of changes since then, including general updates to his animations and moveset. We’ve got all of the changes to Ness when compared to the last game, so let’s take a look and see what’s new. We've detailed all of Ness' Special Moves in the table below. You'll find info on how to perform all of Ness' special moves and Final Smash. 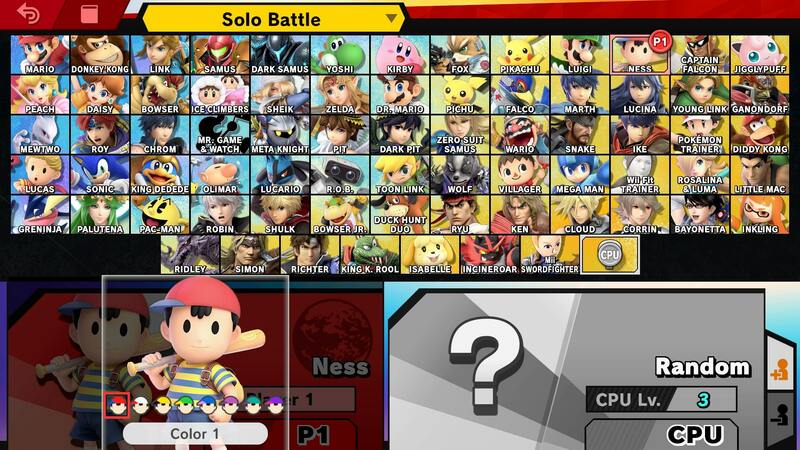 Ness’ alternate outfits are very similar to what they were in Super Smash Bros for Wii U. They mostly just change the color of his striped t-shirt or hat, with none of them presenting any significant changes. As mentioned earlier, Ness has had a few changes in terms of moveset. His final smash, PK Starstorm has been altered slightly, appearing more as it did in Super Smash Bros Brawl. The asteroids move slower, but spread out over a larger area, a stark contrast to Smash Bros Wii U’s fast and tight barrage of asteroids. 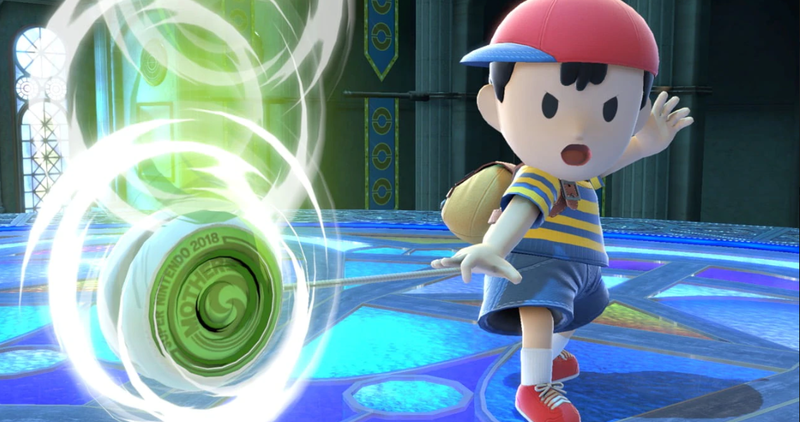 That’s everything we know about Ness in Super Smash Bros. Ultimate. We’ll be updating this guide and other character guides as we get more info, so be sure to check back in regularly. For more on the game, head over to our Super Smash Bros Ultimate Guides hub. It’s got stages, trailers, details on amiibo, and more.